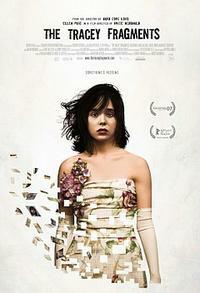 Ellen Page in "The Tracey Fragments." Slim Twig and Ellen Page in "The Tracey Fragments." 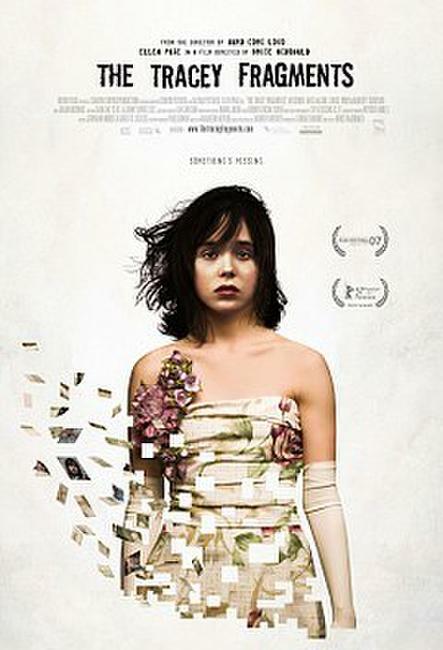 Ellen Page and Julian Richings in "The Tracey Fragments." 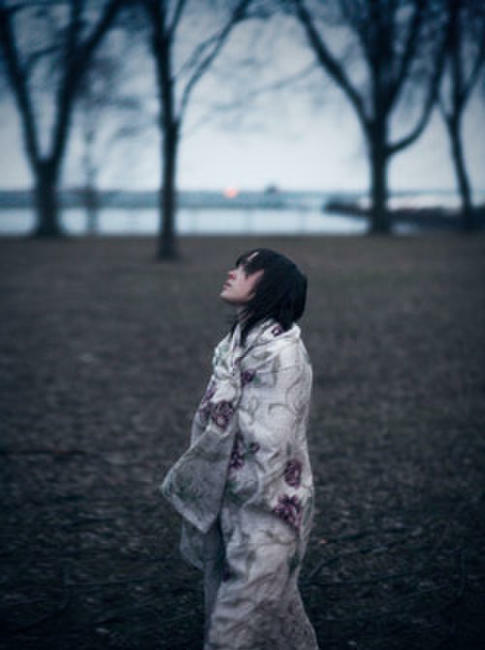 Ellen Page and Slim Twig in "The Tracey Fragments." Poster art for "The Tracey Fragments"